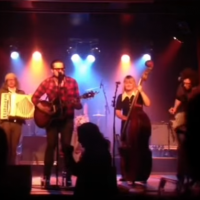 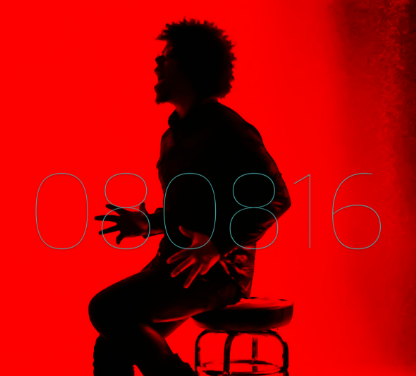 Get news about exclusive tracks, shows, and more! 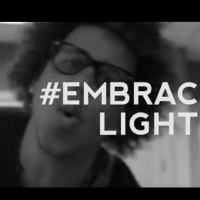 There’s the hair, then there are the glasses, but ultimately there is a person who is a magnet for positive energy, emotion, and creating stories. 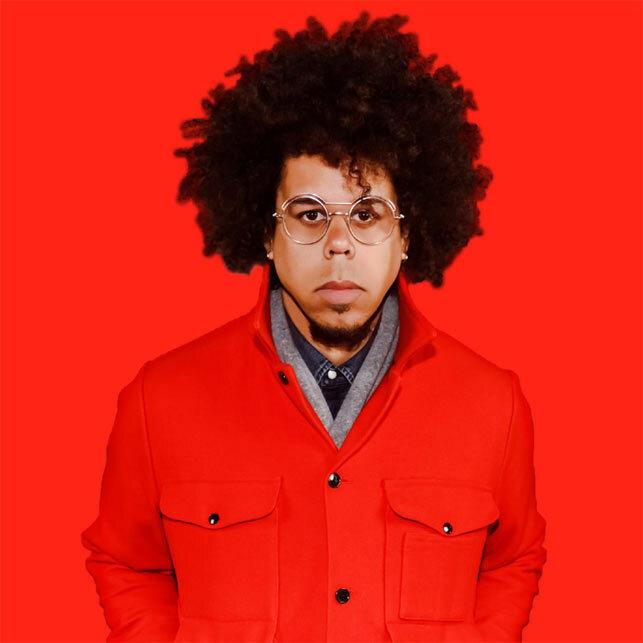 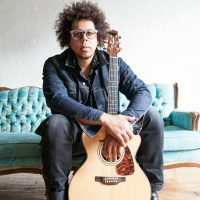 While he feels a deep connection to his past – Jake Clemons continues to make a deep connection in the present by living life to it’s fullest through a musical journey. 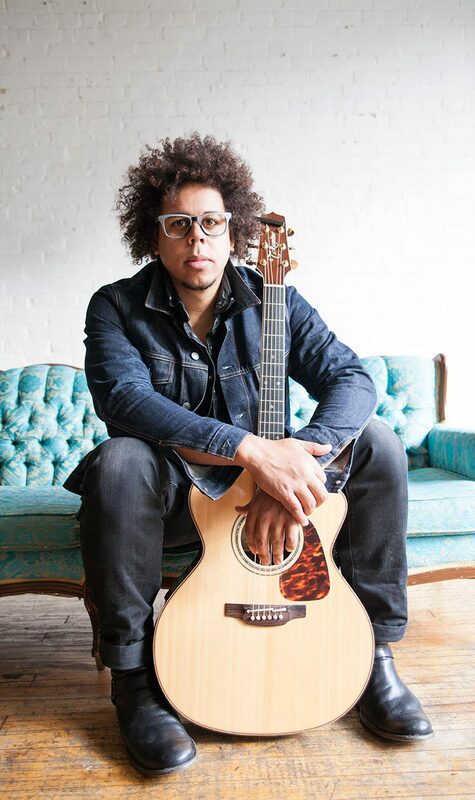 If you take the mysterious, rugged side of Johnny Cash and mix it with the soulful down to earth love child of Bruce Springsteen and Clarence Clemons – shaken not stirred of course – you end up with the unique and talented Jake Clemons. 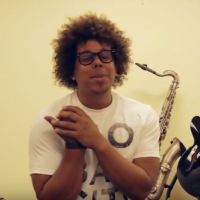 He plays the guitar, sax, piano, and drums, he writes music, he sings, he loves rock ‘n roll! 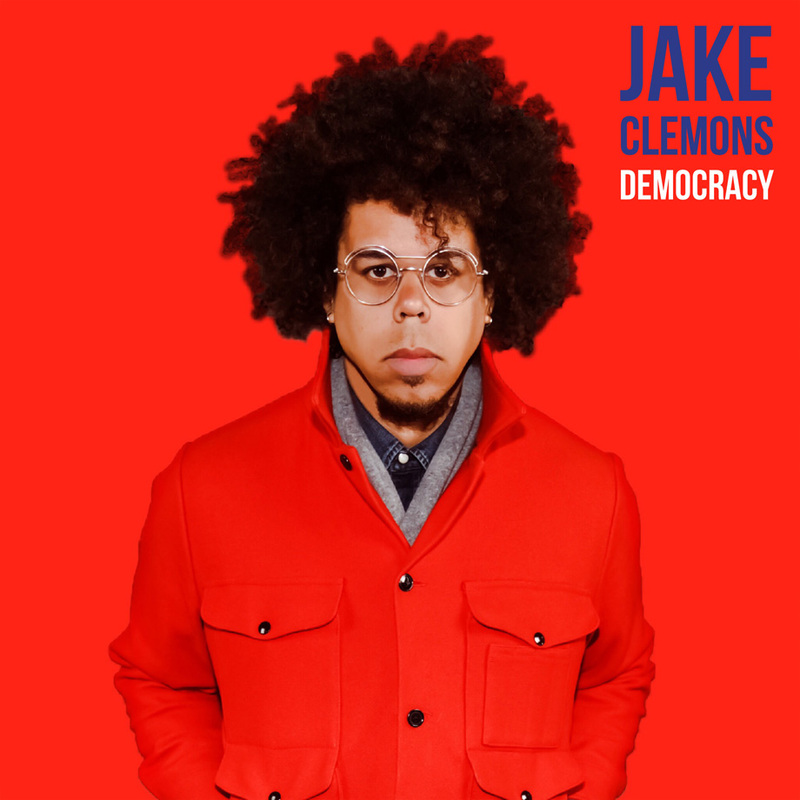 If you are still wondering who Jake Clemons is then consider that he has shared the stage with Bruce Springsteen and the E Street Band, The Swell Season, The Roots, and Eddie Vedder to name a few. 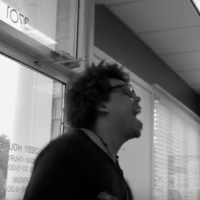 This is the roster of a man who is leaving a legacy of storytelling. 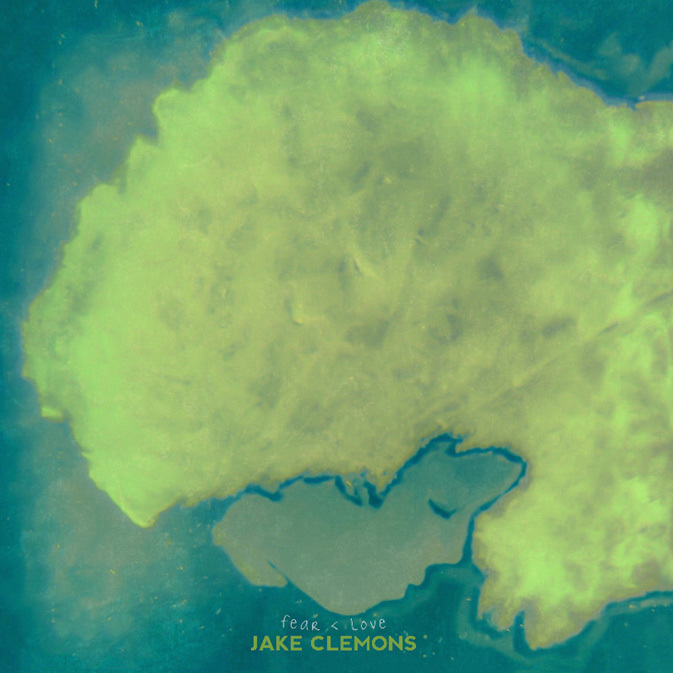 Jake lives on a perpetual world tour, constantly releasing new music and engaging his growing fan base. There Is No Room For Fear In Love.